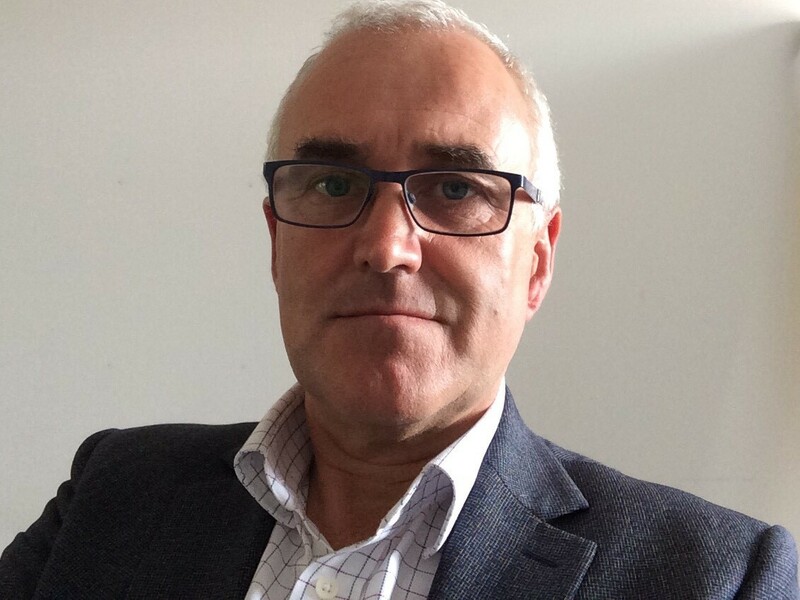 Tim Swanwick is Senior Clinical Adviser and Postgraduate Dean at Health Education England. 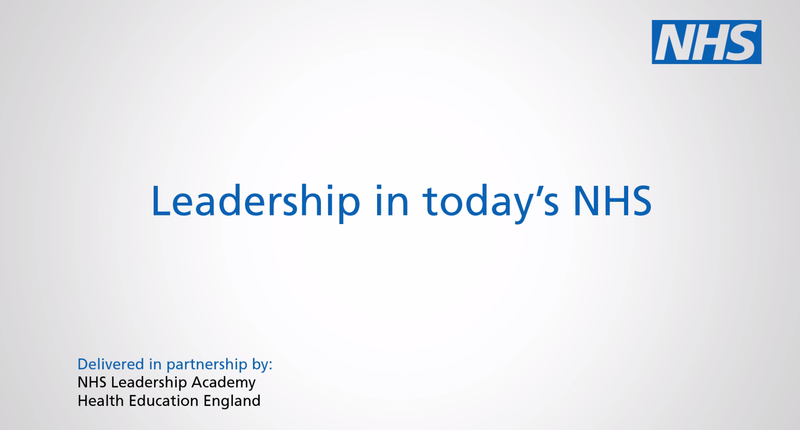 As a powerful professional group responsible for significant decision-making and spend within the NHS, leadership and management ought to be core to the education and training of all doctors. Tim Swanwick, senior clinical adviser and postgraduate dean at Health Education England (HEE), explains why there’s still some way to go before that is the case. It was an absolute privilege to work with Professor Michael West on the following film. Michael is an expert on leadership within the health service and his research on the impact of team working on patient care has iconic status.